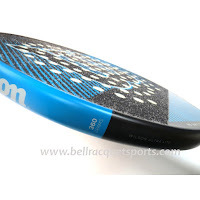 So you’re in the market for a new “platform paddle” for 2019? 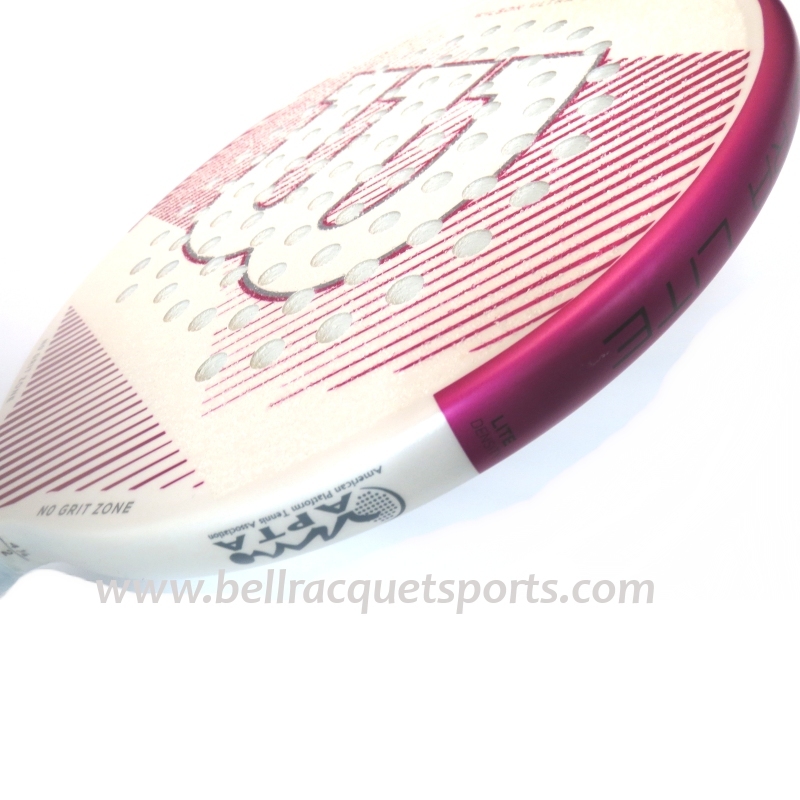 Or, you’re just curious to see what’s coming in the always much anticipated August launch of the new gear. Either way, here’s a peek at what to expect when the new Wilson products launch on August 1st. 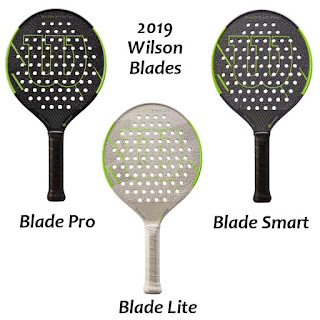 A new LIMITED EDITION paddle is the Wilson Steam Smart CV 2019 with a stealthy black and red appearance while the 2018/19 Steam Smart in Red and Black goes forward. 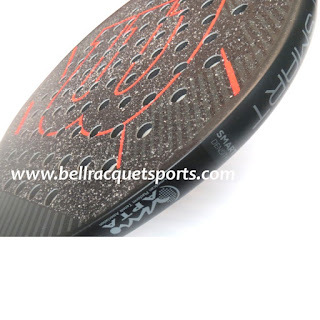 This is simply a new cosmetic for those seeking a super cool, dark and determined looking paddle! Finally, Wilson has updated their oversized paddles, the Wilson Ultra Lite 2019 Ultra Lite Pink 2019 (same paddle, two color choices) with new cosmetics to keep in line with their clean, sharper appearance and matte finishes seen on all the new 2019 paddles. AS ALWAYS, WE ARE HERE TO HELP….CALL FOR FURTHER ASSISTANCE AT 1.800.724.9439.